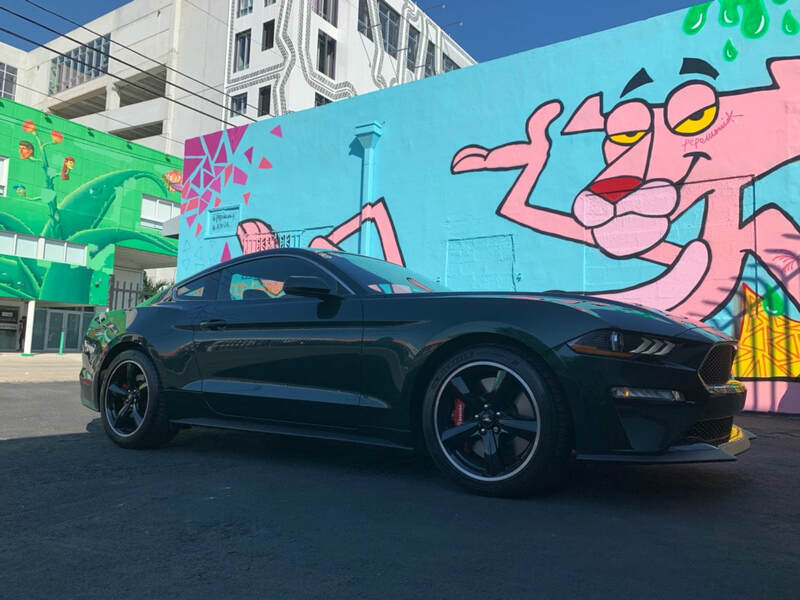 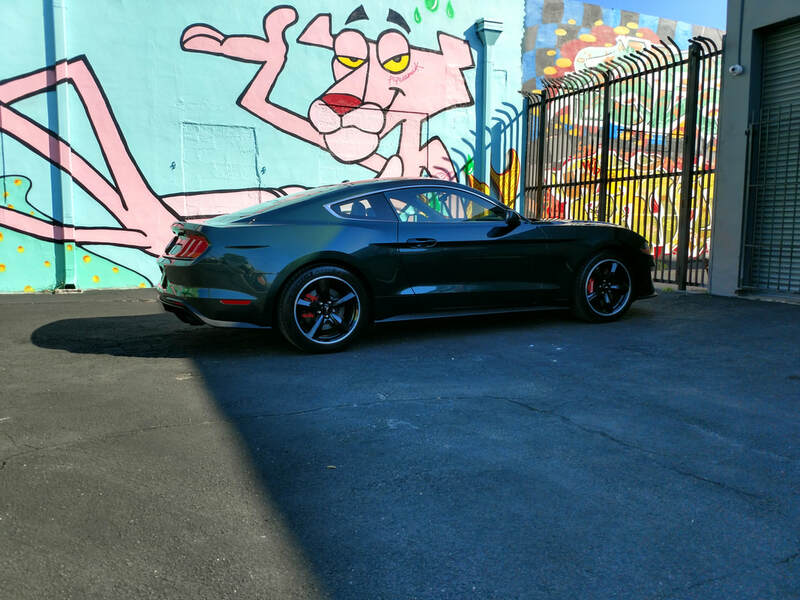 The Ford Mustang Bullitt is THE car for all the Steve McQueen fans or any of the muscle car lovers out there. 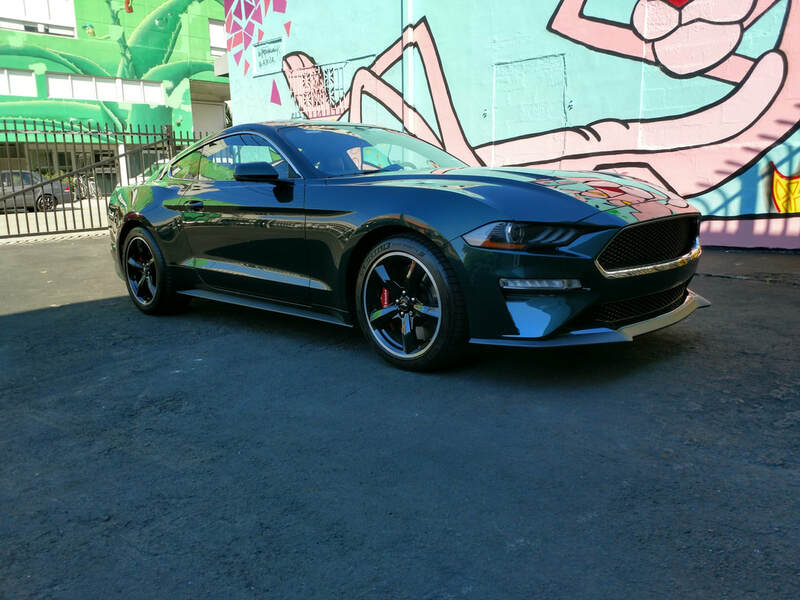 This baby goes from 0 to 60 in under 4 seconds. 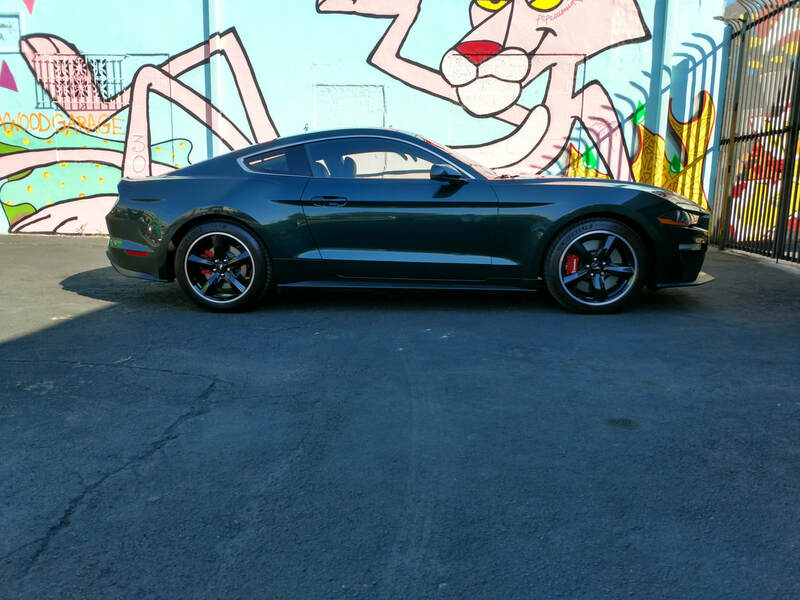 Our car in the phenomenal Highland Green color is a sight for sore eyes. 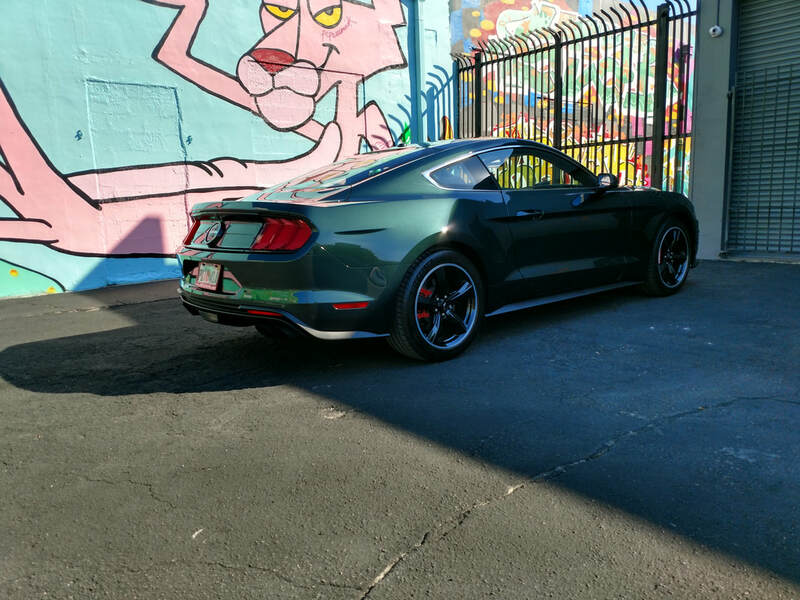 With the Bullitt badges scattered around on every surface of this car, everyone will be sure to know this isn't your normal every day Mustang. 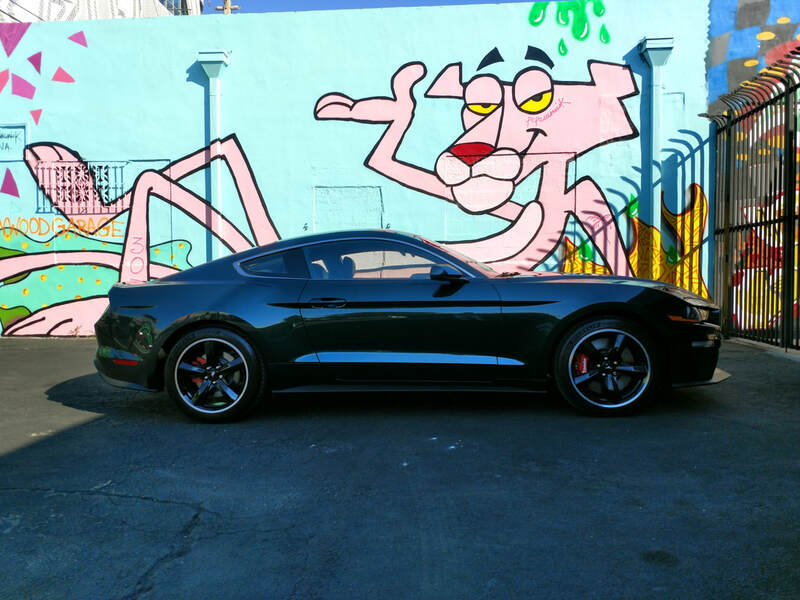 This car definitely does justice to the original Bullitt design as well as power. 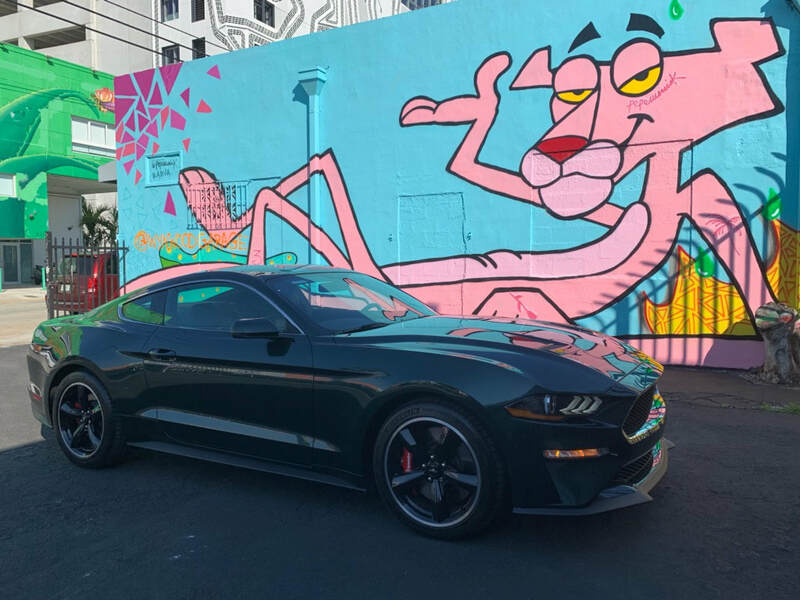 With 480 hp and 420 lb-ft of torque, it will fly by everyone as they turn their heads to catch a glimpse of this beauty. 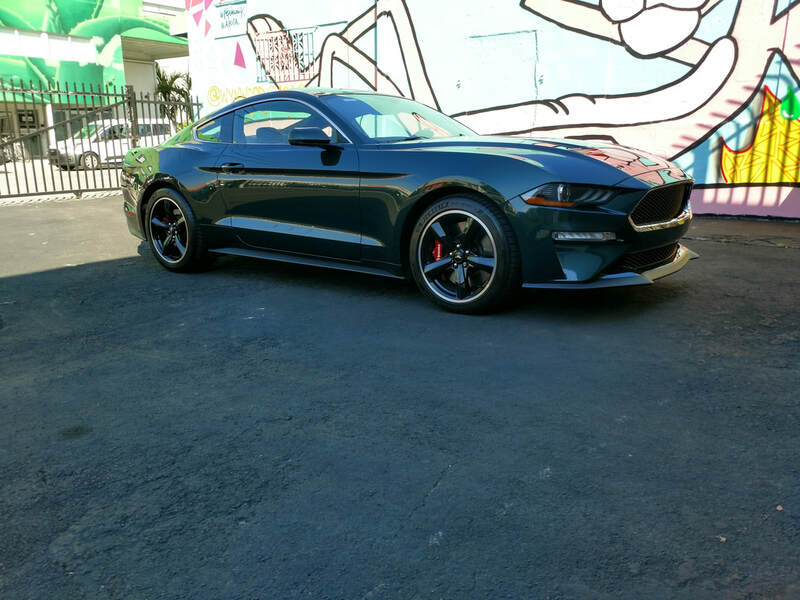 Don't let such an amazing car pass you by without the chance to pick it up for yourself. 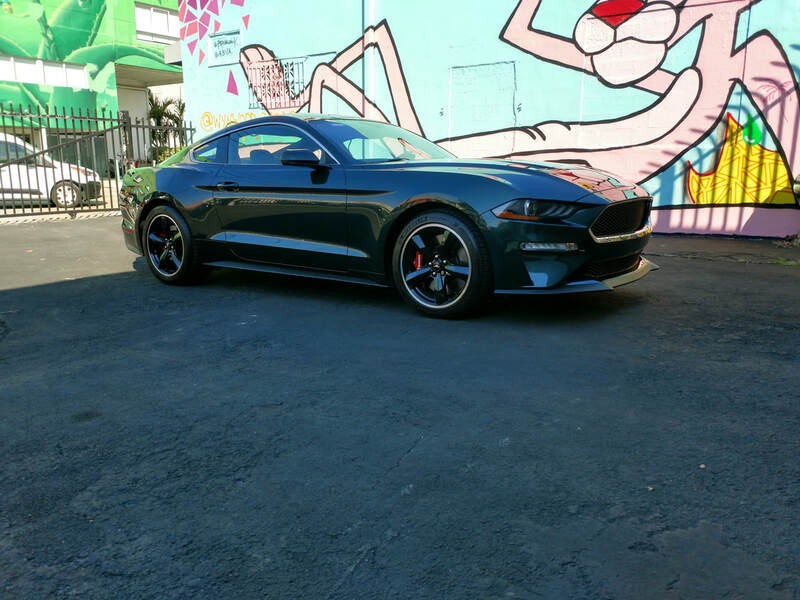 "Bullitt" Badges on the dash, doorsills, steering-wheel hub, rear end.